Please join us at the Western Pioneers Seniors' Centre from 10:00 am to 4:00 pm, every Tuesday from September to June. 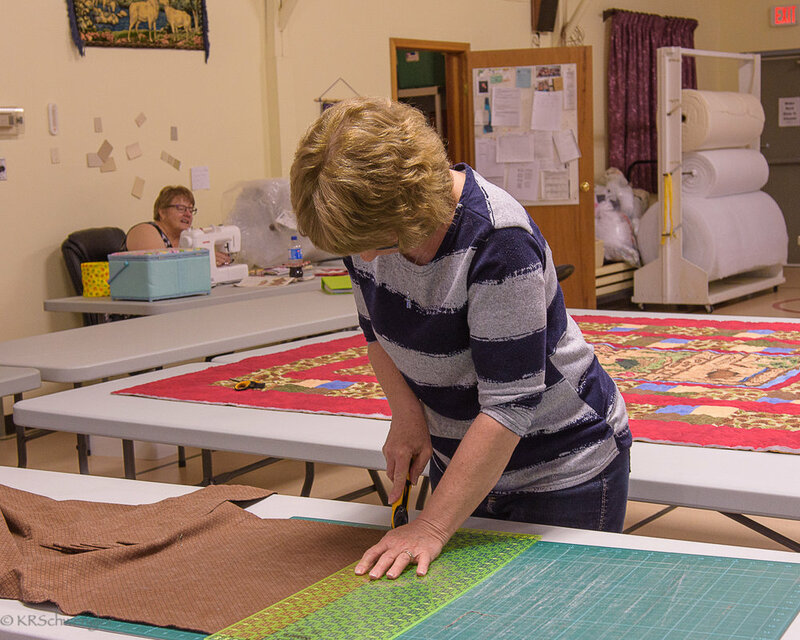 Learn and share quilting tips and skills in a fun filled community atmosphere. All ages and abilities welcome! For more information, contact Jean Sargeant at 780-388-2368.